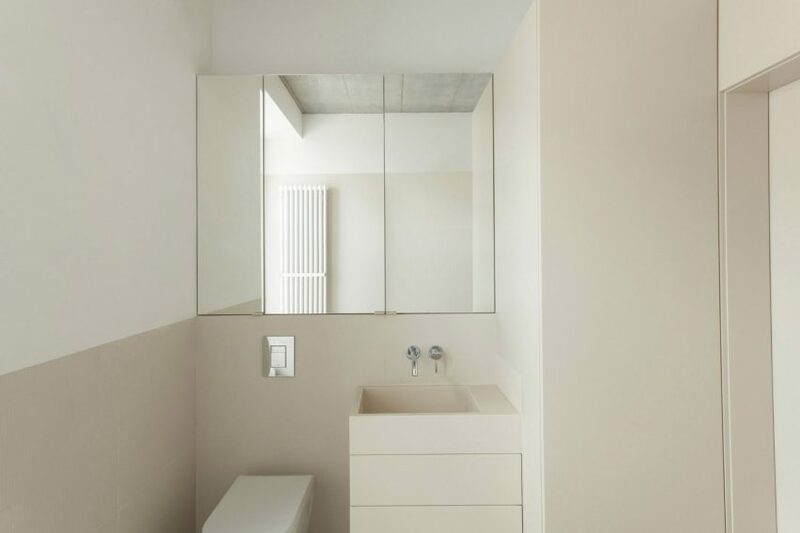 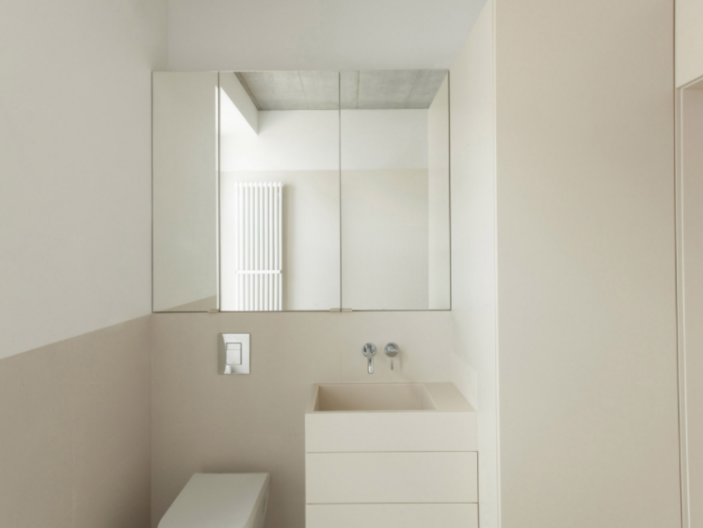 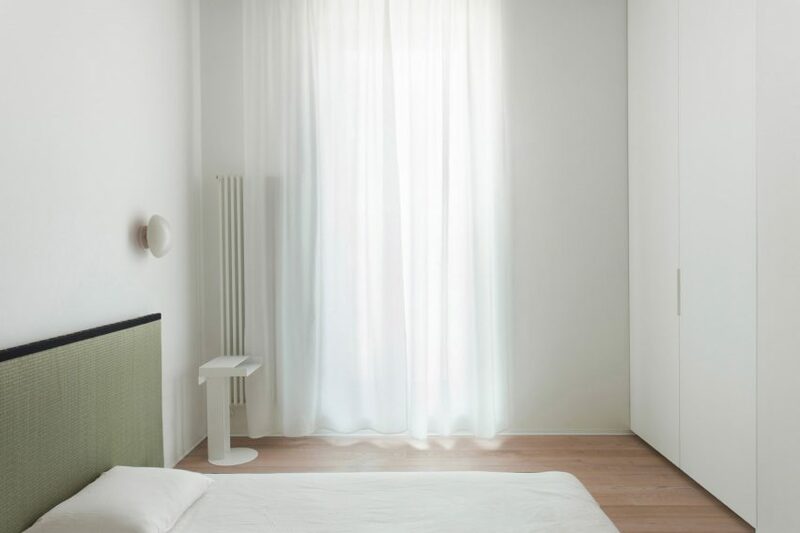 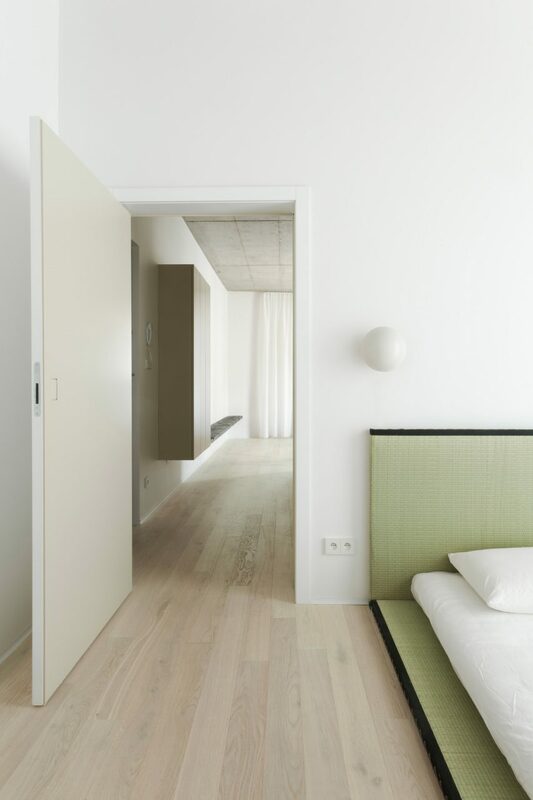 Polish office Thisispaper Studio has branched out into hospitality, with the opening of a minimalist holiday apartment in Warsaw‘s historical Praga district. 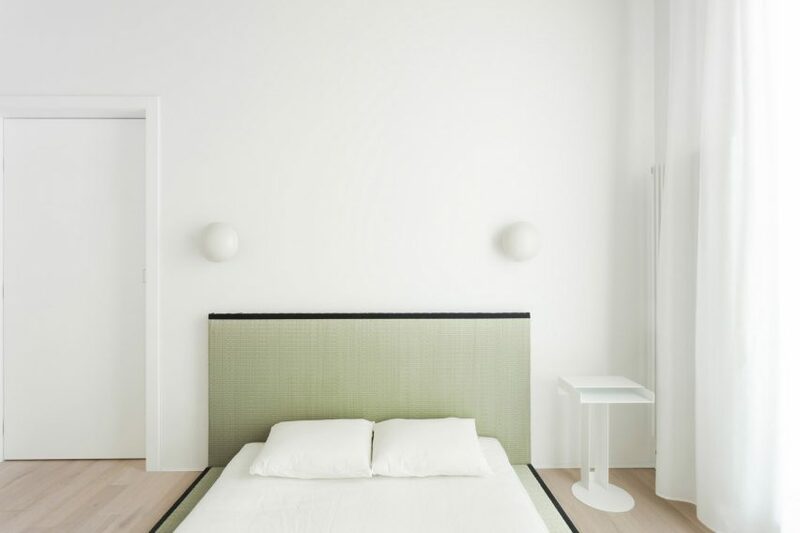 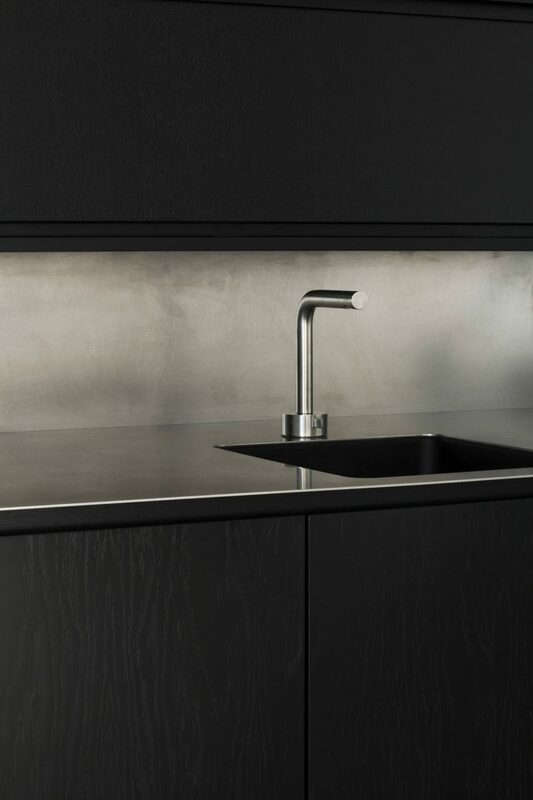 The apartment, which marks the first hospitality project to be carried out by Thisispaper Studio, is described founders Zuzanna Gasior and Alexander Zaharov as “a place where both the body and the spirit can unwind”. 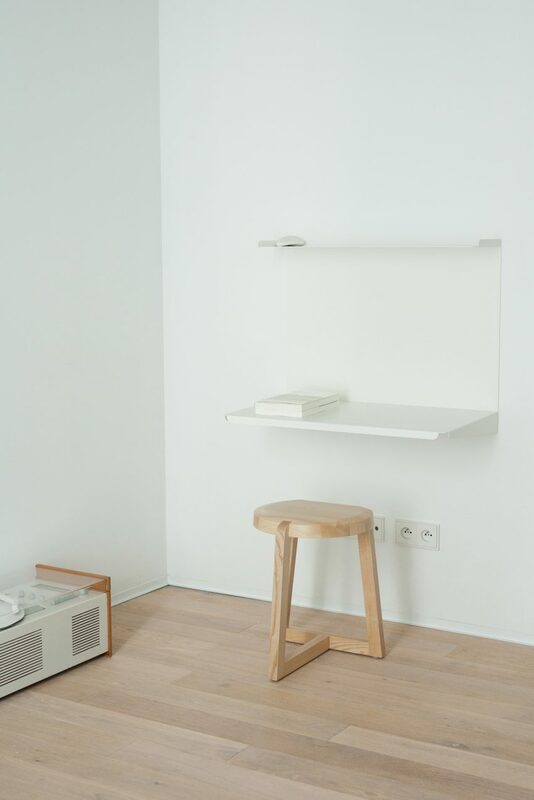 The duo wanted it to reflect the minimal aesthetic Thisispaper has become known for while providing tourists with a space to explore Warsaw in an “an unconventional way”. 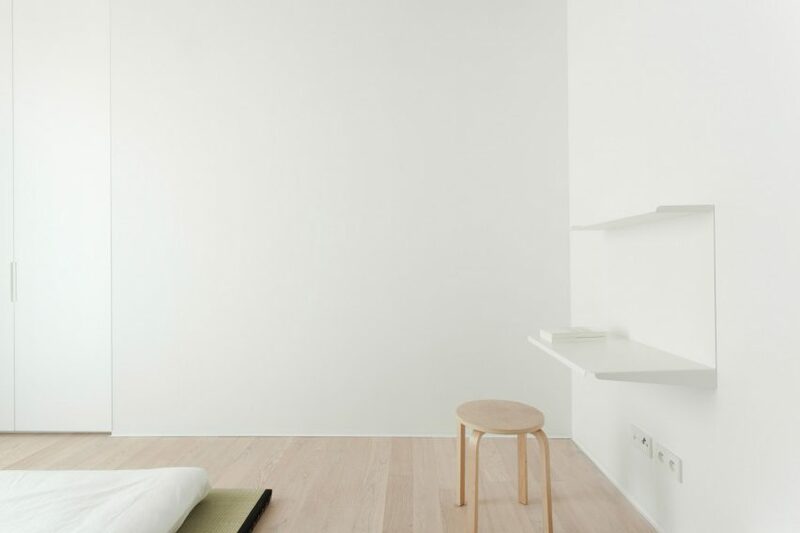 “We designed A–Place from scratch, guided by our love for honest, natural materials, such as wood, steel, ceramics and linen,” said the studio.